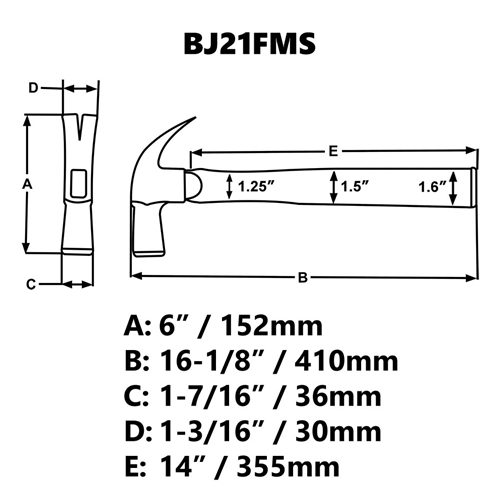 BJ24FM 24-oz Framing Claw hammer - curved handle. 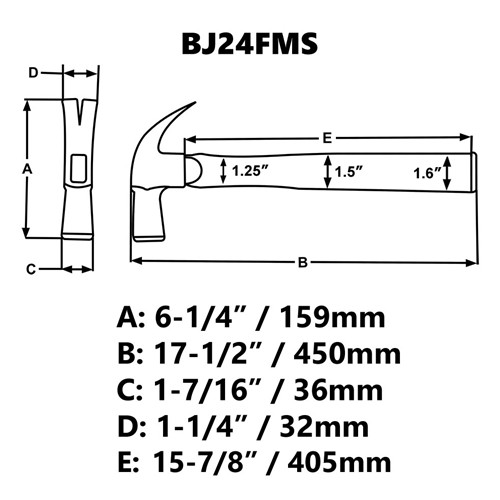 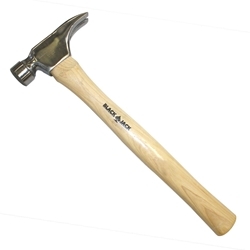 BJ24FMS 24-oz Framing Claw hammer - straight handle. 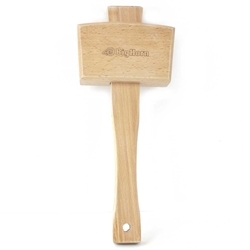 Kaufhof HM0016 16 oz Rubber Mallet with Fiberglass Handle. 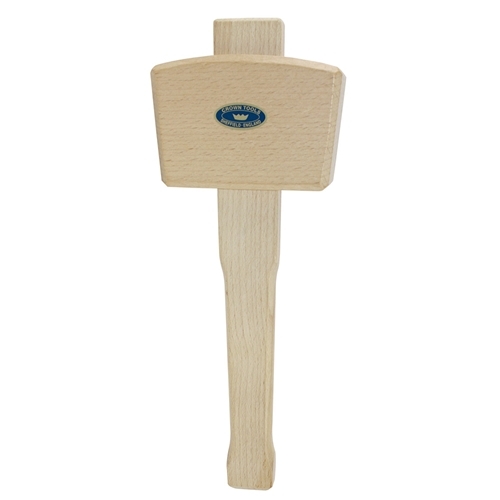 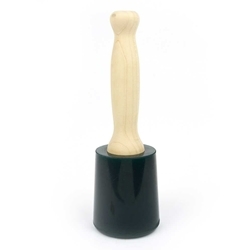 Rubber mallet is the ideal tool to position blocks and stamp mortar beds without damaging the material! The black head prevents marking while the polypropylene handle with fiberglass core provides comfortable operation even over long jobs. Strong, reliable and chip-resistant, this rubber mallet is ideal for any shop, garage or construction site. 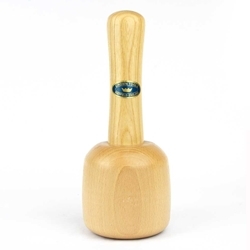 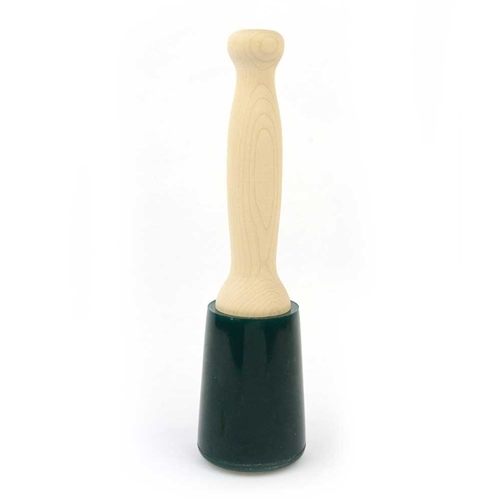 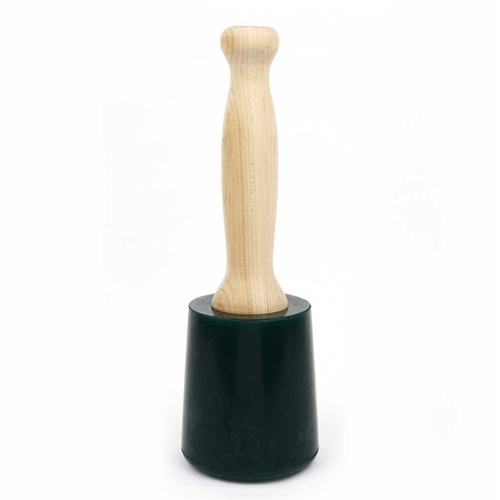 Kaufhof HM0024 24 oz Rubber Mallet with Fiberglass Handle.. rubber mallet is the ideal tool to position blocks and stamp mortar beds without damaging the material! The black head prevents marking while the polypropylene handle with fiberglass core provides comfortable operation even over long jobs. 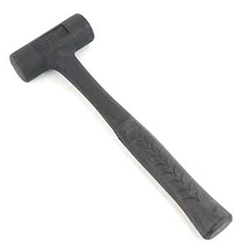 Strong, reliable and chip-resistant, this rubber mallet is ideal for any shop, garage or construction site. 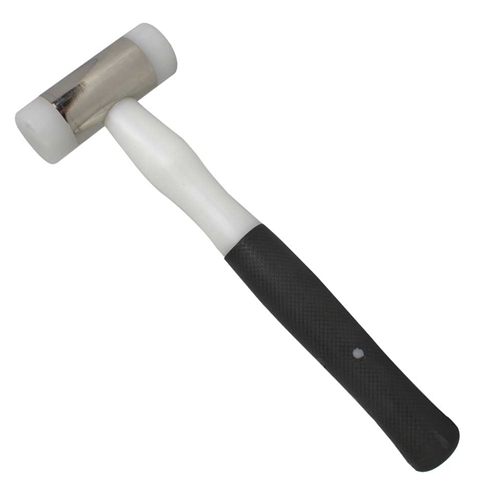 Kaufhof HM0032 32 oz Rubber Mallet with Fiberglass Handle. Rubber mallet is the ideal tool to position blocks and stamp mortar beds without damaging the material! 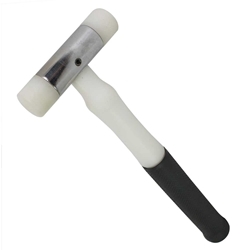 The black head prevents marking while the polypropylene handle with fiberglass core provides comfortable operation even over long jobs. 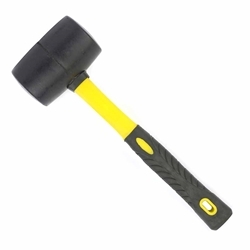 Strong, reliable and chip-resistant, this rubber mallet is ideal for any shop, garage or construction site. 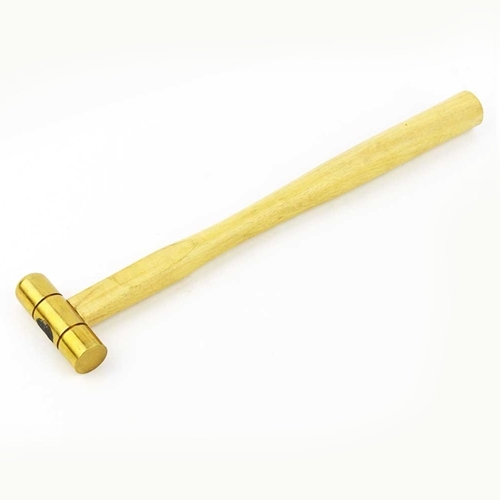 Great jewelry or gunsmith hammer. 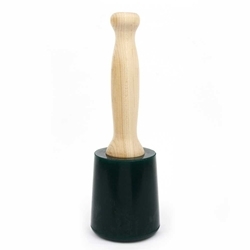 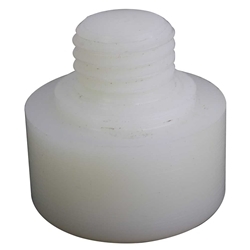 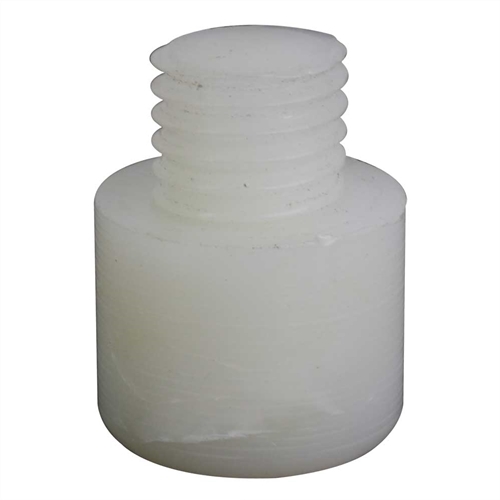 Great for silversmiths, blacksmiths and anyone who uses an anvil or staking tools. Solid brass head, will not mar finished surfaces, hardwood handle.